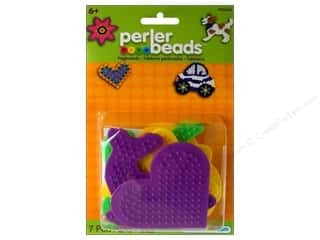 Perler Small Fun Shaped Pegboards 5 pc. 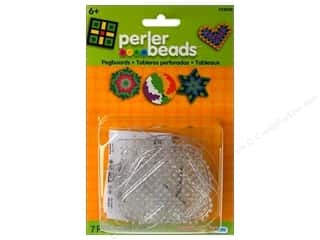 Perler Small Basic Shapes Clear Pegboards 5 pc. 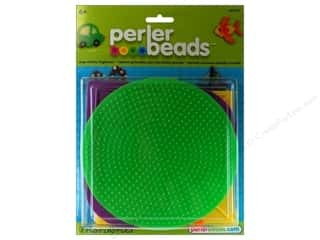 Perler Large Basic Shapes Pegboards 5 pc.